1. Get drunk all day at your local Christmas market. It’s the best place to get drunk on Glühwein before lunch and eat meaty German delicacies. We’ve made a list with the best ones in Germany for your next holiday. But don’t worry, nowadays you can find them anywhere in the world basically. 2. Eat chocolate every morning thanks to an Adventskalender. Advent calendars have been an export hit for years. 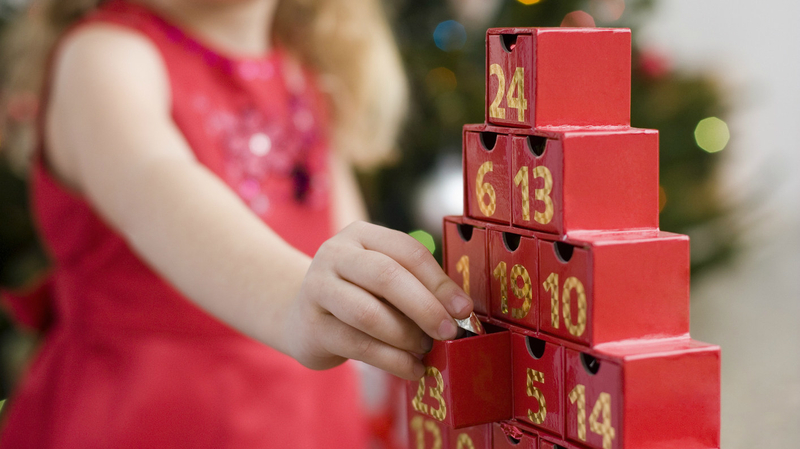 The calendar that sweetens up the time until Christmas is yet another German tradition. 3. Manically bake at least ten kinds of Christmas cookies a day. 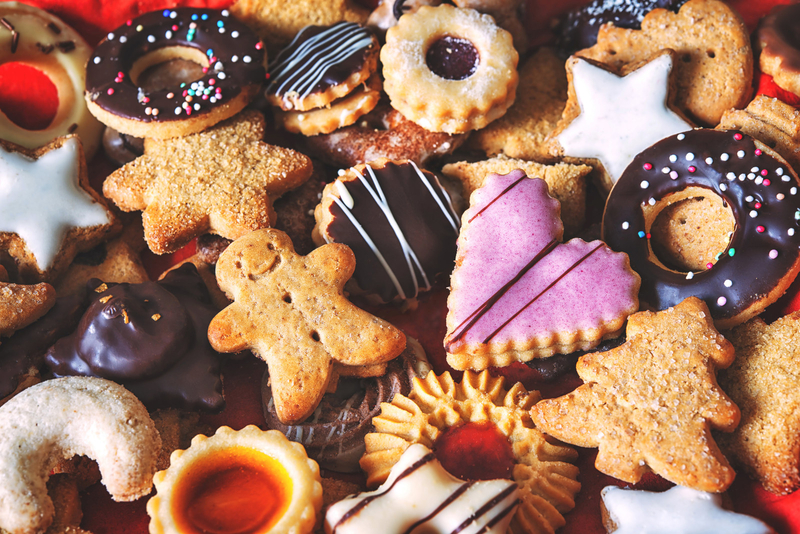 Christmas cookies are an absolute must in Germany – and it is definitely not acceptable to bake less than a dozen different kinds a day. Get ready to flip trays of Plätzchen in record time. You can find the best recipes here. 4. Celebrate the four Sundays before Christmas just because. The so-called Advent Sundays are another great way to get hyped for actual Christmas! They are the best days to eat Plätzchen with your family and watch holiday movies. 5. 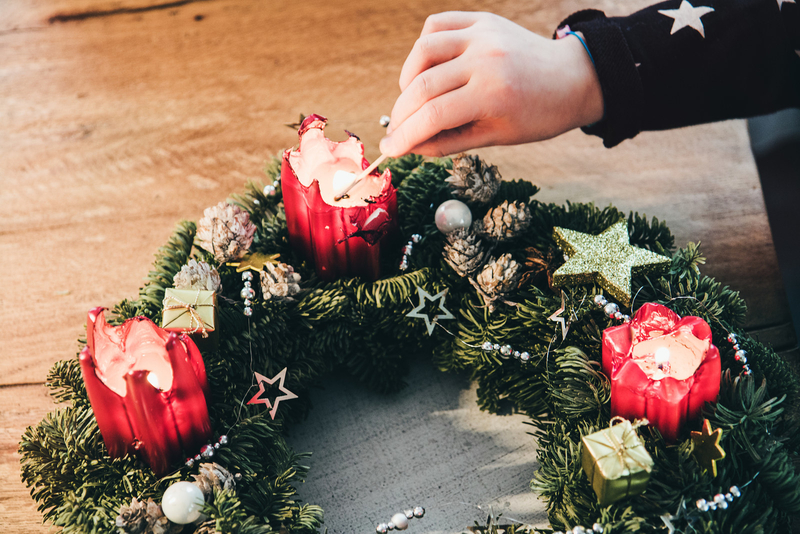 … by lighting a candle on a special Advent wreath that HAS TO BE homemade. They usually sit on the living room table and are the perfect festive decoration for Advent season. Homemade wreaths are best as your neighbors will judge you heavily when they see you buying a *gasp* ready-made one at your local supermarket. 6. Put a single shoe outside your front door to receive chocolate and presents from the OG Santa: Nikolaus. Nicholas is the actual saint that Santa Claus was modeled after. He comes to see if you’ve been naughty or nice and brings presents and sweets if you’ve been good. 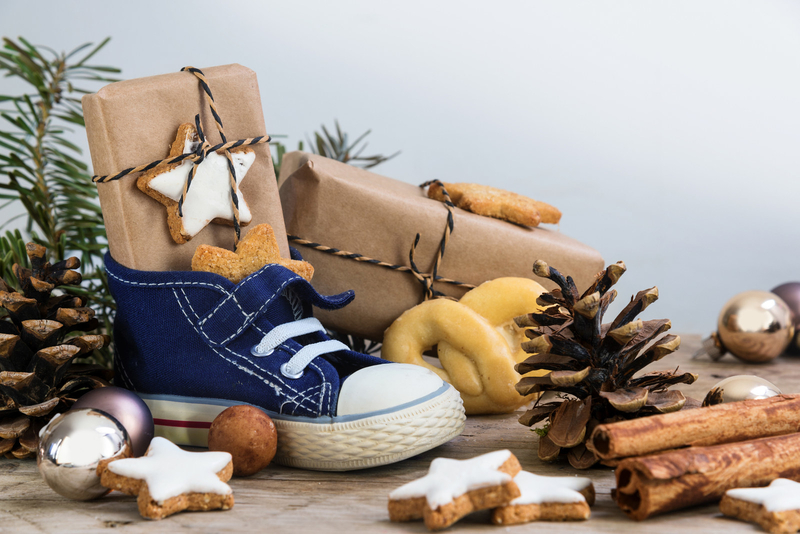 To receive all that good stuff on the 6th of December, children pop a shoe outside their home the evening before. Of course, it is best to use a big boot to receive as many presents as possible. 7. 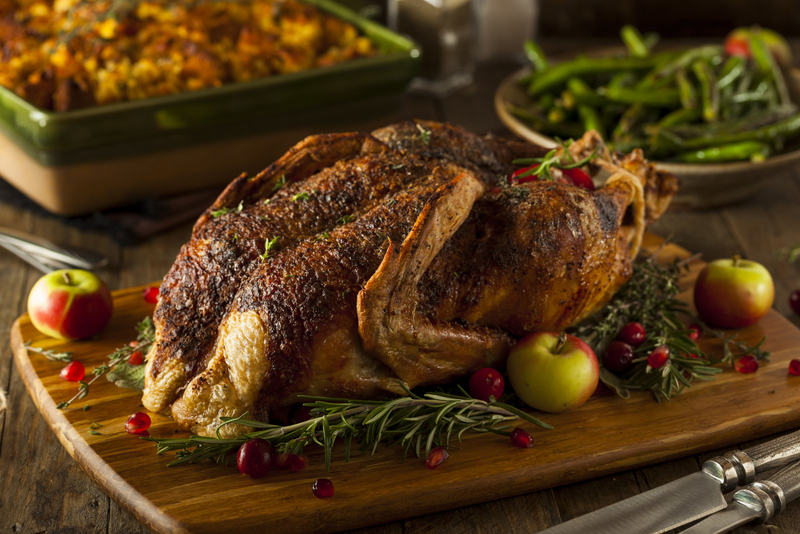 Eat an absolutely not festive meal on the most important Christmas holiday. 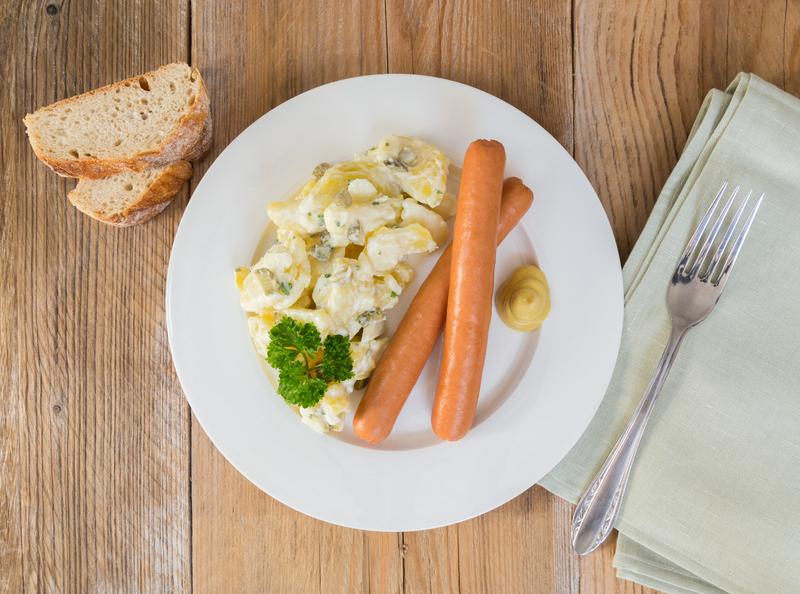 Before feasting on the 25th and 26th of December, Germans like to eat a simple meal like potato salad and sausages or lentil soup on the 24th. 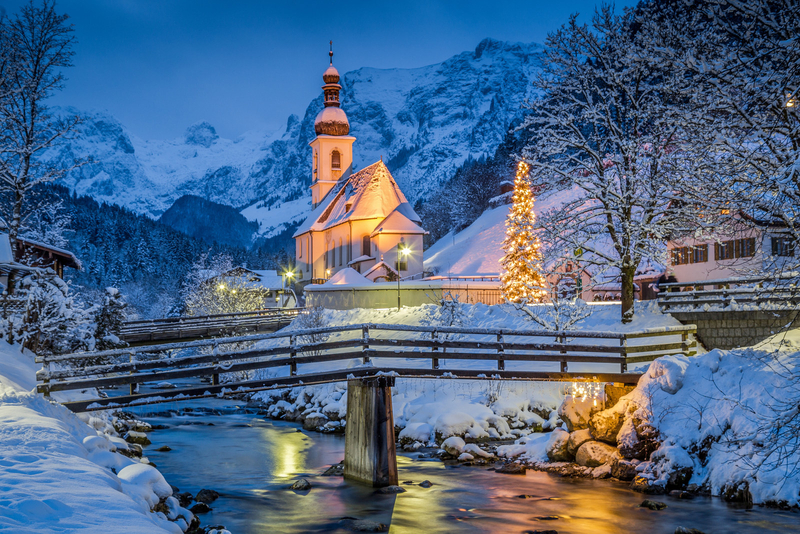 Even though the so-called Heiligabend is actually the most important Christmas holiday in Germany! 8. Go to church purely to kill time on December 24th. Even people that aren’t really religious like to visit a Christmas service on the 24th of December. It is the best way to pass the time before Bescherung, the time of gift giving. It mostly includes an embarrassing nativity play as well as the local pastor ranting about people that only visit the church on Christmas. 9. Open all the presents a day early to annoy the rest of the world. Germans want to be effective about everything – even the sacred ceremony of opening Christmas presents. Why wait a whole night when you can just get the job done on Christmas Eve? We call the 24th of December Heiligabend btw which literally means holy evening. 10. Instead of Santa let infant Jesus bring you presents. Especially in the southern parts of Germany, the Christkind is the one responsible for the presents underneath the Christmas tree. The traditional gift-bringer is an angelic figure believed to be infant Jesus – and also the namesake of the famous Christmas market in Nuremberg. Even though every family has their own tradition, most Germans roast a whole goose for their family feast on the first Christmas holiday. It is often prepared by the grandmother who may also prepare some homemade Klöße aka German potato dumplings. There are even vegetarian alternatives that you can buy online. 12. Celebrate Christmas a third time on the 26th of December. The so-called second Christmas holiday is on the 26th December and yet another day we tend to spend with family and a feast. That’s right, in Germany Christmas is a three-day spectacle. Even though at this point everybody is already feeling sick and annoyed.